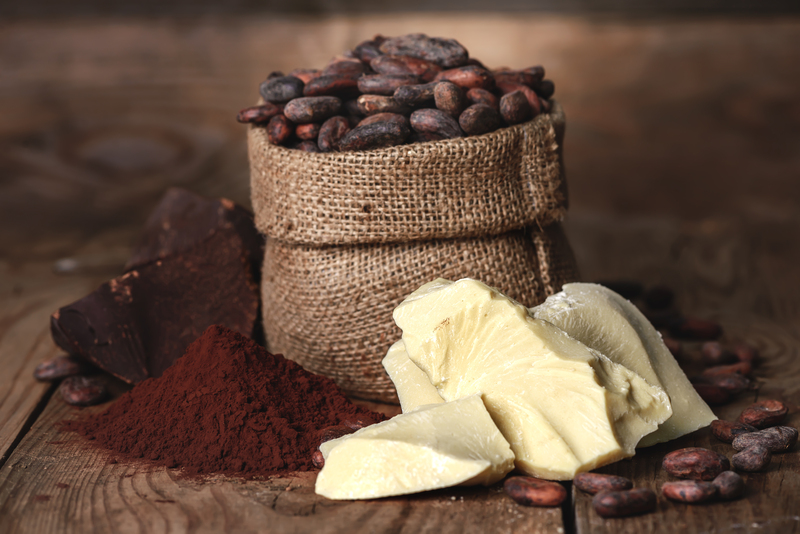 Cocoa Butter for use in cold process soap, creams, lotions, and other skin care products. This a natural deodorized butter. Excellent moisturizing properties.